1. I finally got around to put a sign-up for my brand-new newsletter up on my blog. It is up there, in the right hand corner – do you see it? 3. 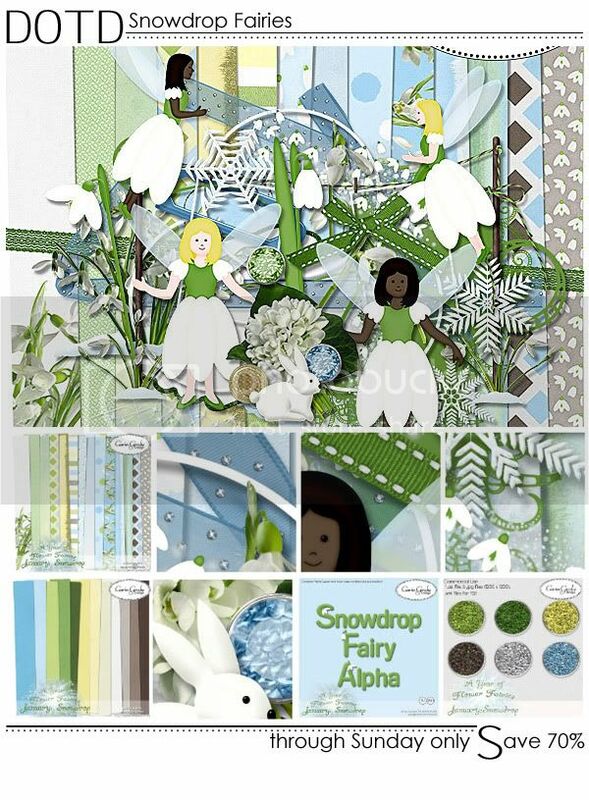 Even so it might be a little bit late for a January kit ;)… my “Snowdrop Fairy” collection is in my store now. Snowdrops are among my favorite flowers – the first sign that Spring will be coming. So small and delicate and yet robust enough to endure snow and ice. Every year I can’t wait to see the first snowdrops in my garden – and since the snowdrop is the flower of the month for January I decided to shorten my wait by dedicating a kit to them. 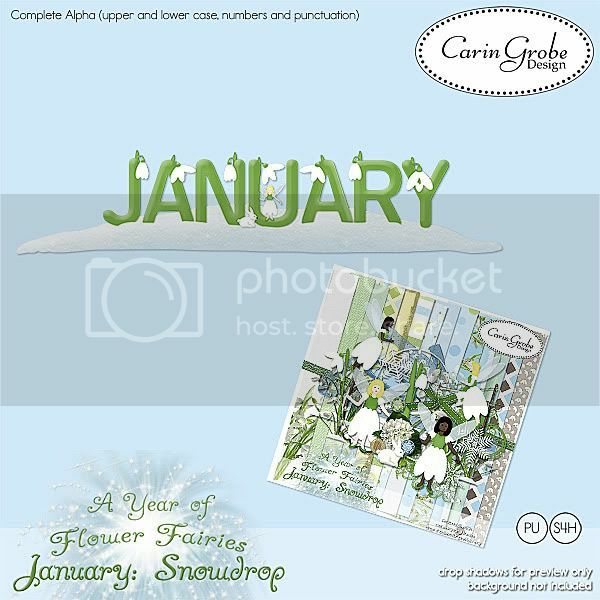 This kit (with all it’s add-ons) is the first in a monthly series featuring the flowers of the month. 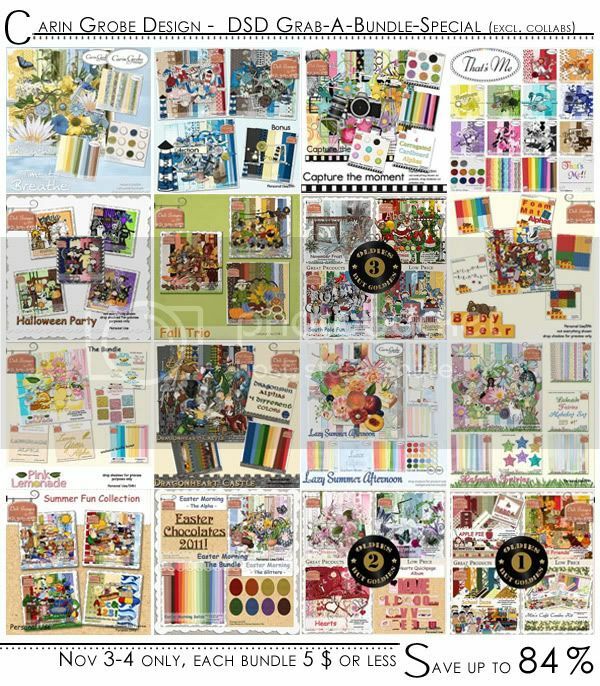 Today and tomorrow only, the bundle and the kit will be DOTD at theStudio: That means you can pick them up for 70 % off!! Hi all – Happy DSD to you!! I will keep this short, I know you have a lot of shopping to do, lol. 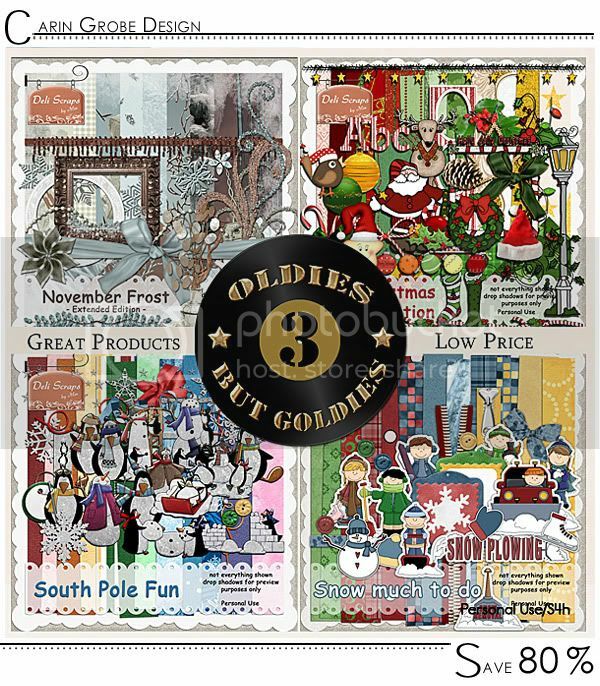 Here are my specials for this DSD weekend – and for this weekend only! 1. All my bundles (excluding collabs) are on sale – 5 $ or even less. That means they’re up to 84 % off!!!! 2. 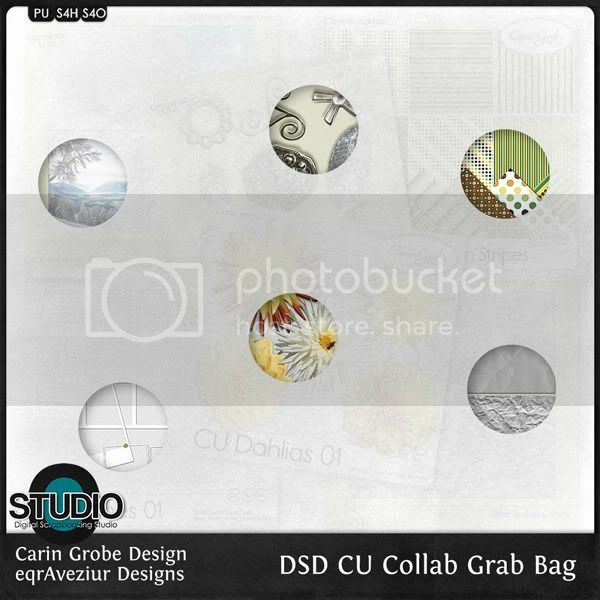 I teamed up with Jewel aka Mad Genius Designs to offer you a wonderful PU Collab Grab Bag – pick it up for 5 $! Everything else in my PU store and CU store is 50 % off for the weekend! Have fun shopping and enjoy the weekend! Today there are lots of things I want to tell you about – hope I won’t forget anything! “We’ve been talking about this event for months. We’ve shared some sneak peeks on our Facebook Page and Blog and we’ve been teasing with hints about what’s to come. 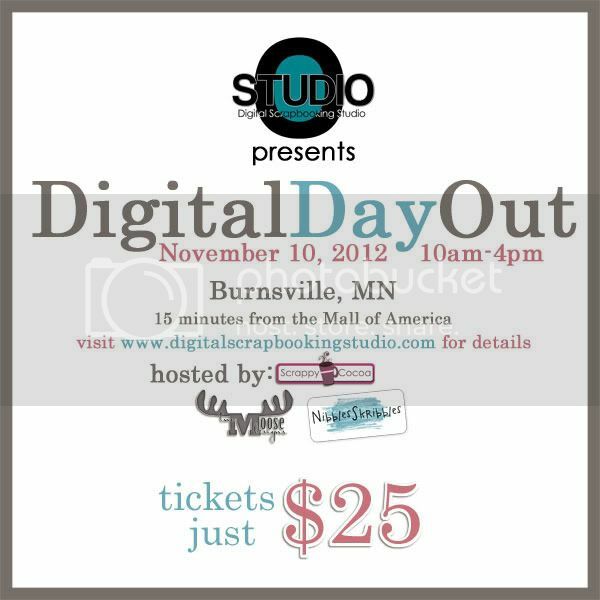 But what is Digital Day Out? The cost of your $25 ticket gets you admission for the full day, a goodie bag valued at over $150, filled with gifts from our Design Team (including discounts, photo frames, glow in the dark goodies, treats, magnets, toys and more!). You’ll also receive a USB drive filled with digital supplies including 4 templates, 2 mini kits, 1 mega collab and a CU grab bag! Lunch is included, as well as snacks and beverages. You’ll be given the opportunity to test the Silhouette Cameo, complete a hybrid Make & Take (which includes chocolate). Of course there is time for scrapping and games. We’ll be playing Bingo, hosting a live speed scrap and we’re holding a fun, casual, Q&A session with Nibbles Skribbles and Scrappy Cocoa! We (Nibbles and Scrappy) will be available all day to help answer your questions, show you the ropes and host the entire day. 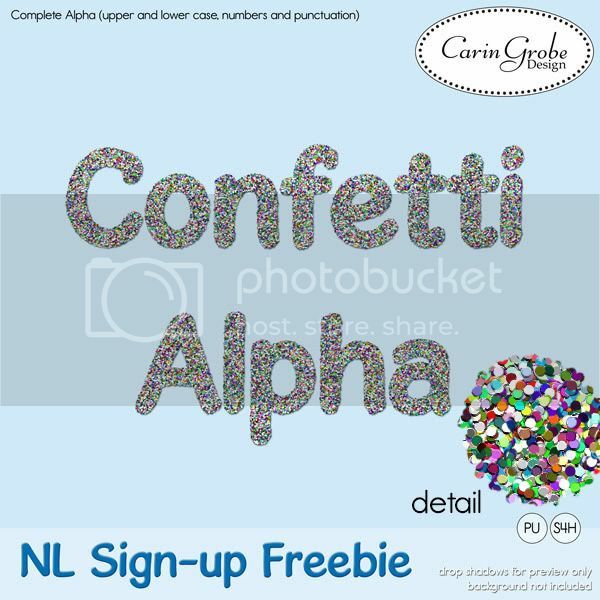 We’ve got all the goodies for a photobooth, and we’d love to take a silly picture with everyone who comes (or a not silly one, if you’d rather). In between our daily tasks we all need some time to breathe – even more so in the Holiday Season. This kit was inspired by all these moments that make us deep breathly and relax, to gain new strength, calm, hope and joy! 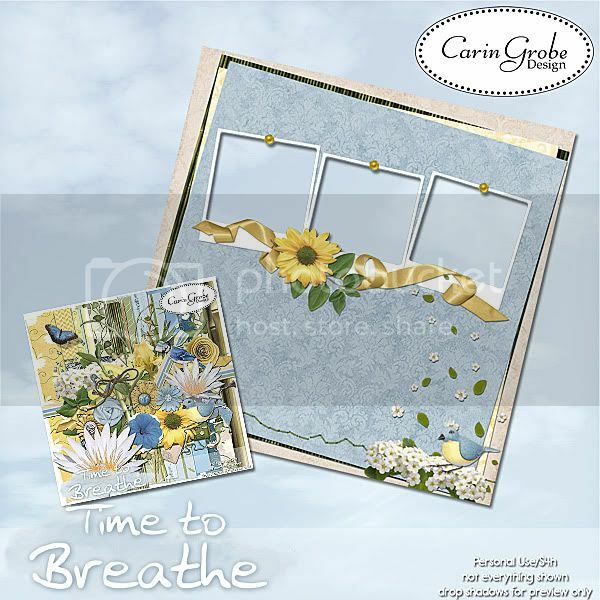 Done in soft, luminous yellows, blues and greens just scrapping with “Time to Breathe” will renew your spirit. … and last a reminder: Tomorrow will be the last day of my Fall and Halloween Sale! (see post below). 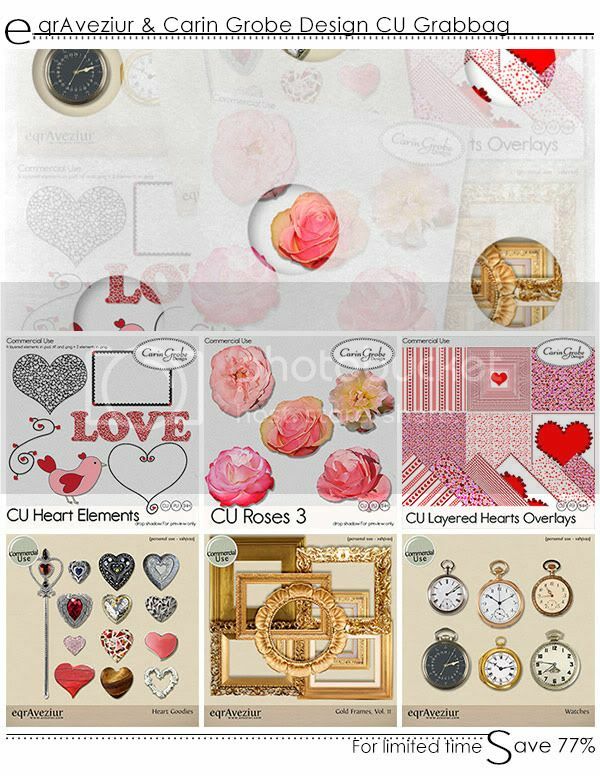 While writing this I just realized I haven’t shown you any of my February creations yet… eeek, I’m such and awful blogger! Then I did a kit that’s a little bit different from my usual style, “Venice Nights”, but I love how this turned out, with all the lace and velvet that makes you want to touch it. “Winter Woods” a collaboration between Piggyscraps Designs, Aimee Harrison Design Studios and Deli Scraps. Wow, that was a lot – I will do my best, trying to get better at keeping you updated!! 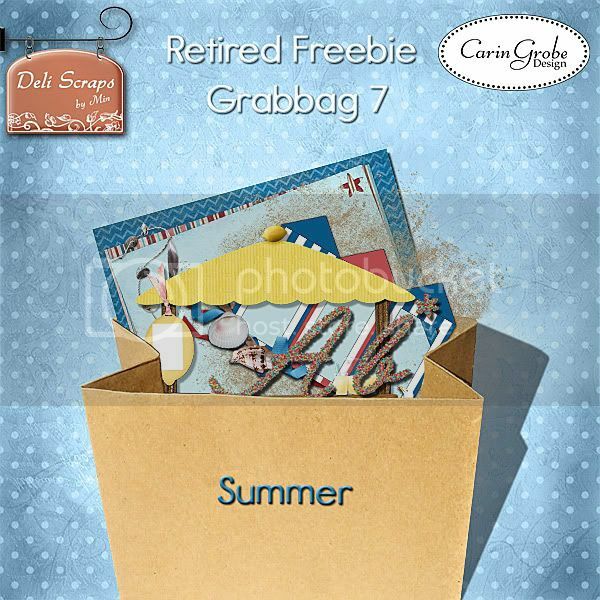 Have a great time (and don’t forget to pick up the blog train freebie in the post below!!)! 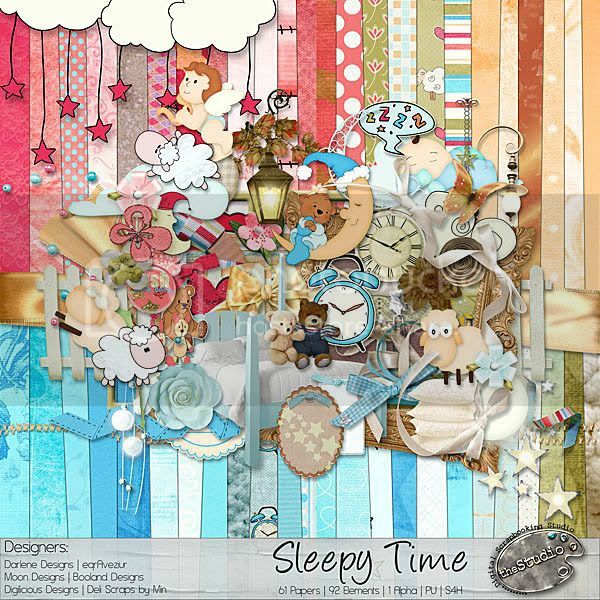 This is an adorable collection brought to you by the collab team of Booland Designs, Darlene Designs, Deli Scraps by Min, Digilicious Designs, equAveziur, and Moon Designs. This mega kit is jam-packed with wonderful goodies for your little ones’ sleepy time as well nap time for us bigger kids! 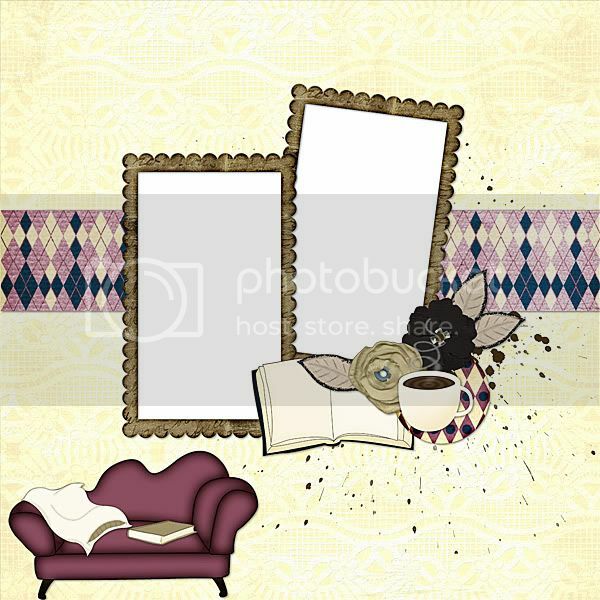 Cute, whimsical elements and papers are includes as well as some more “elegant” pieces. The cozy collab is a warm, cozy, feel good kind of kit brought to you by Scrappy Cocoa, Deli Scraps by Min and MoonDesigns. There are a total of 74 elements and 24 papers in this kit. A big hug and “thank you” to my wonderful CTM Lori who created this beautiful QP free for you all to enjoy!! 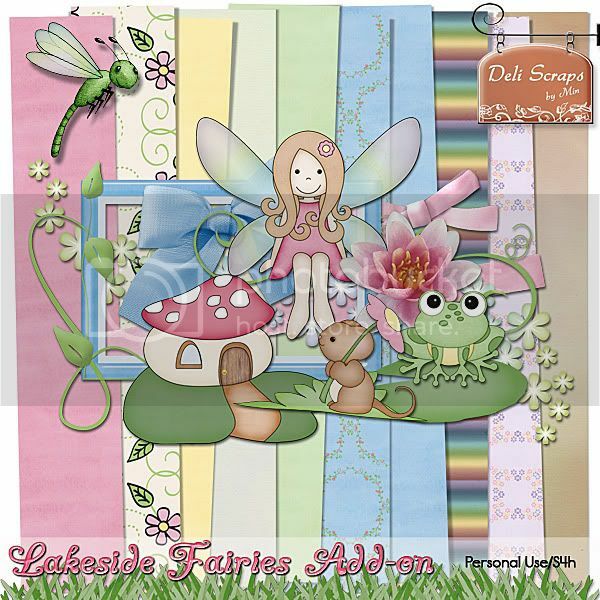 Now the fairies can love you back, in this new collaboration between Deli Scraps by Min and Black Rose Digitals, with fairies by Bethia Kok. 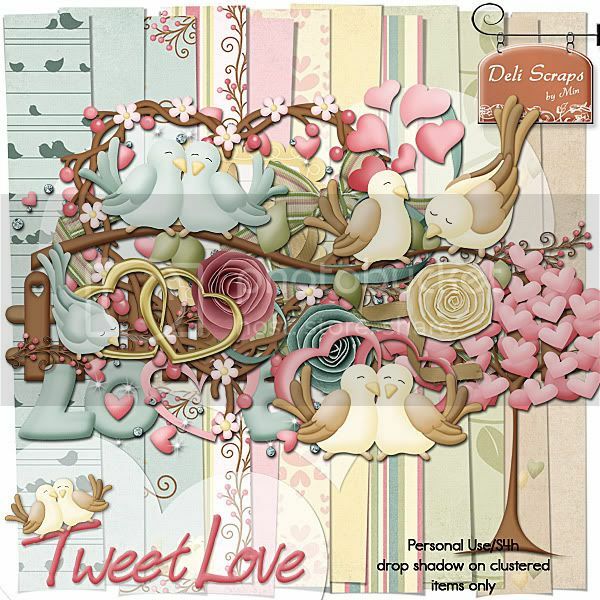 The soft, bright, springy colors reminiscent of candy hearts will make this a go-to kit for Valentine’s Day and beyond, full of whimsy and affection. Kit contains 17 papers, 3 hand-painted fairies, and 33 other elements, including 6 frames, hearts, flowers, birdies, ribbons, and much more! So, you see, I haven’t been lazy creating, only lazy blogging about the new kits, LOL!